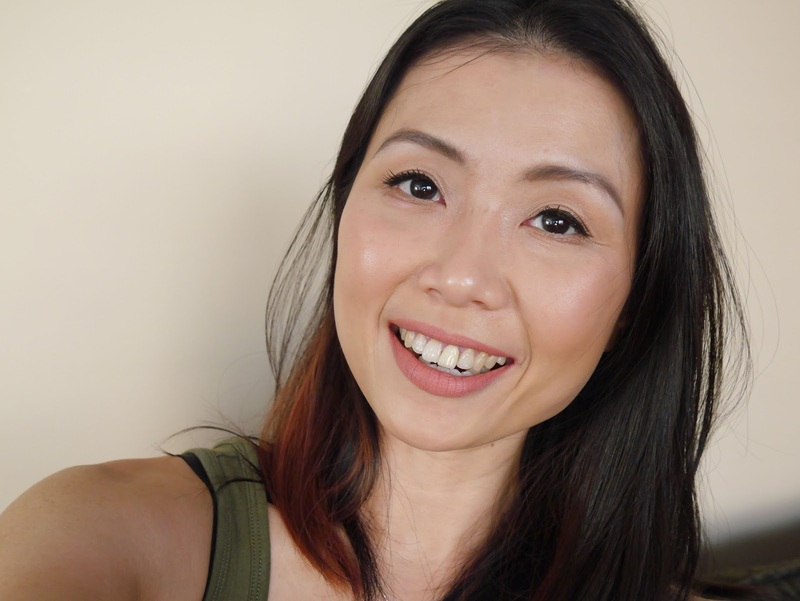 Thank you so much for all of your lovely comments on my Skincare Routine post (read here). I was a little worried about writing it because I don't want to give the wrong info but it was a huge relief to read so many positive responses from everyone. Today's post will be refreshingly short especially after the super long previous skincare post or I will try to make it as short as possible, let's talk about the makeup category that I use every single day; mascara. 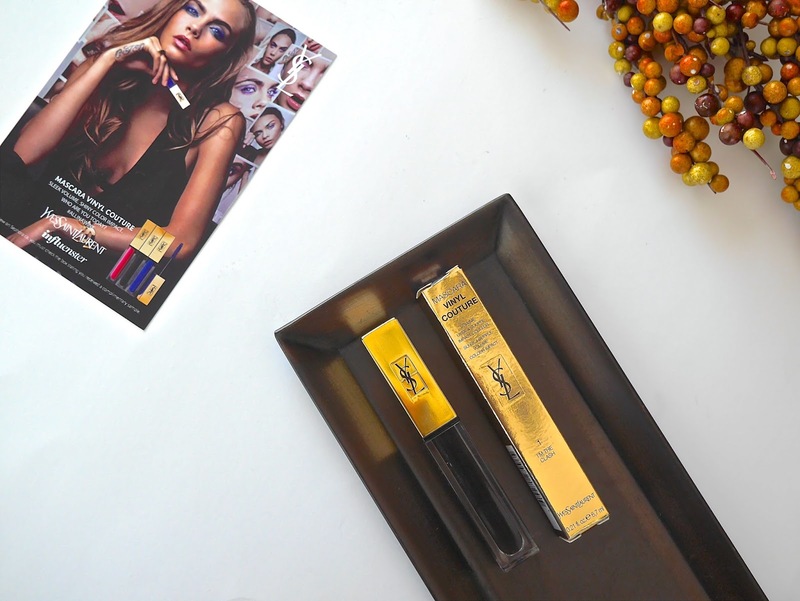 Behold, the new YSL Mascara Vinyl Couture* which I received courtesy of Influenster. "What it is: A revolutionary, intense, and super shiny formula that gives lashes length, volume, and curl with deep, saturated color. What it does: This liquid lash color frames eyes with high-impact color like never before without compromising the sleek volume, definition, and curl you crave. With shocking color from root to tip, these high-sheen vinyl mascaras ensure lashes make a strong statement." I received the shade I'm The Clash* which is a shiny black and have been testing it for the past few weeks. 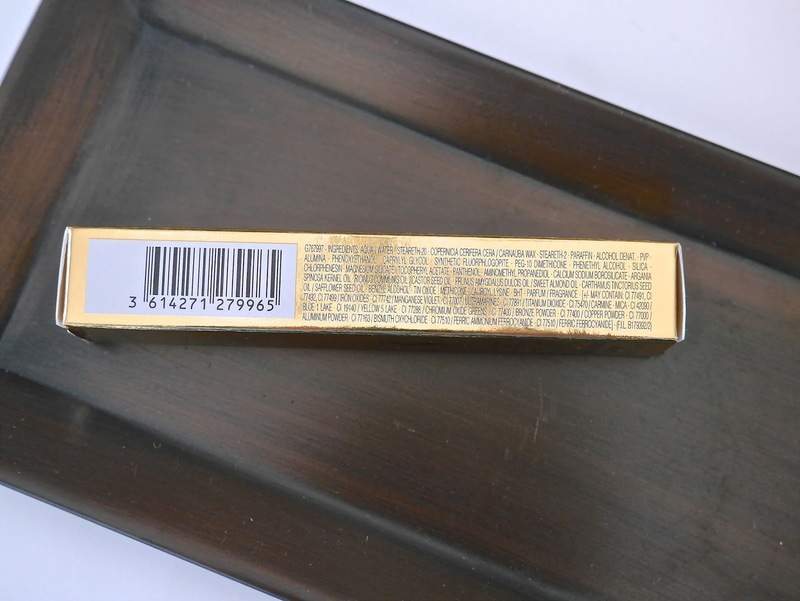 The shade is very black and maybe due to its shiny finish, the texture looks like gel and is very thick. I do have to be careful to not layer too much or my thin lashes will clump together and I end up looking like I have 5 lashes on each eye. 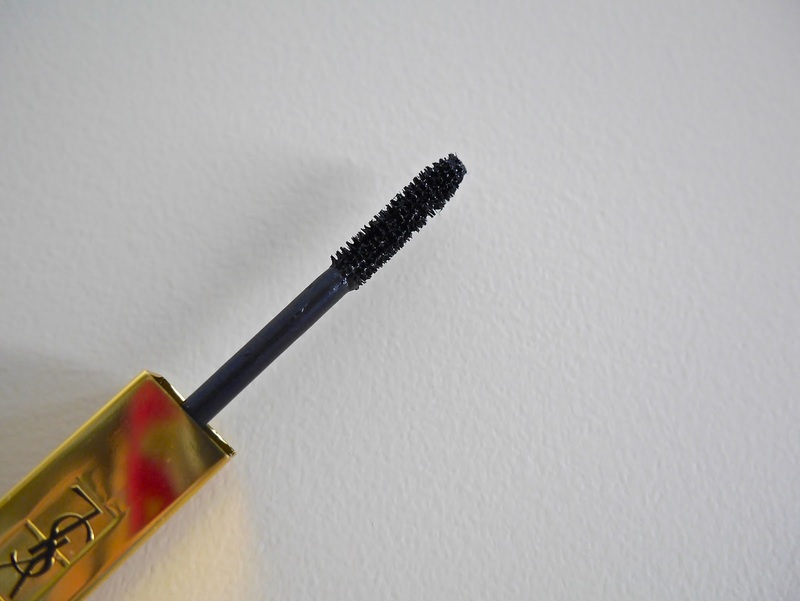 But when this mascara is used right, it's beautiful. 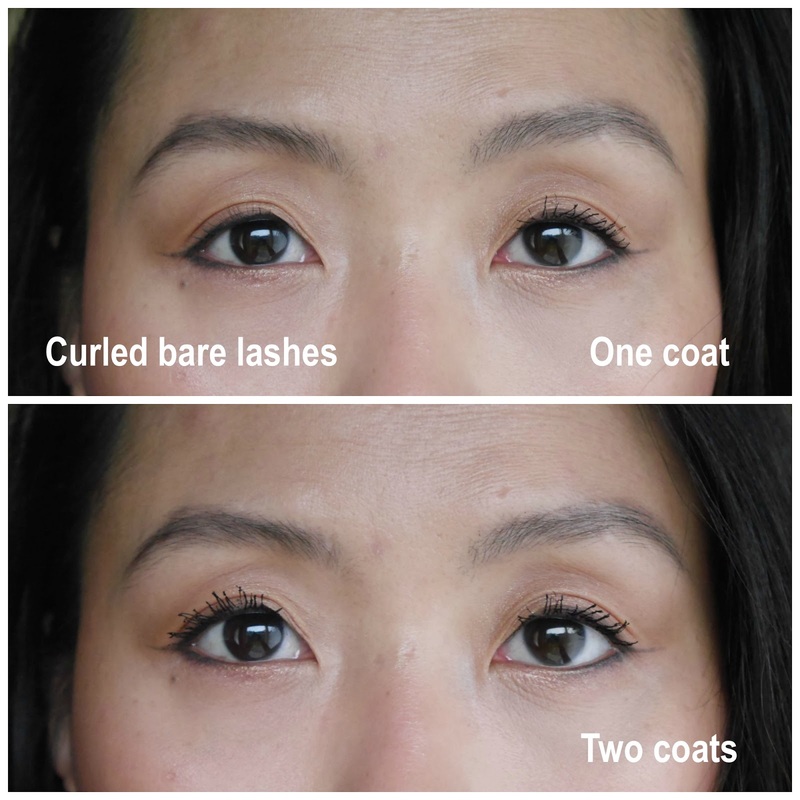 It gives my pathetic lashes, length, volume and most importantly, it holds the curl the whole day without drooping. All that goodness aside, this has one major sticky point for me, the scent. It has a very strong perfume scent that might be common to all YSL mascaras but since this is my first mascara from the brand, I can't comment on it. The first time I used this mascara, the scent actually gave me a headache. It does get better over time as I slowly got used to it but I wish the scent wasn't as overpowering and it didn't linger as long. Is this the best high end mascara that I've ever tried or is it even close to holy grail status to me? No, I still prefer Givenchy Phenomen'Eyes, Tarte Light-Camera-Lashes 4-in-1 mascara (purple tube) and Urban Decay Perversion mascara over it. I am very curious to try other mascaras from YSL but this won't be a repurchase for me...that said, I can't find this mascara on Sephora anymore. I'm not sure if it has been discontinued or if this was a limited edition or sold out. 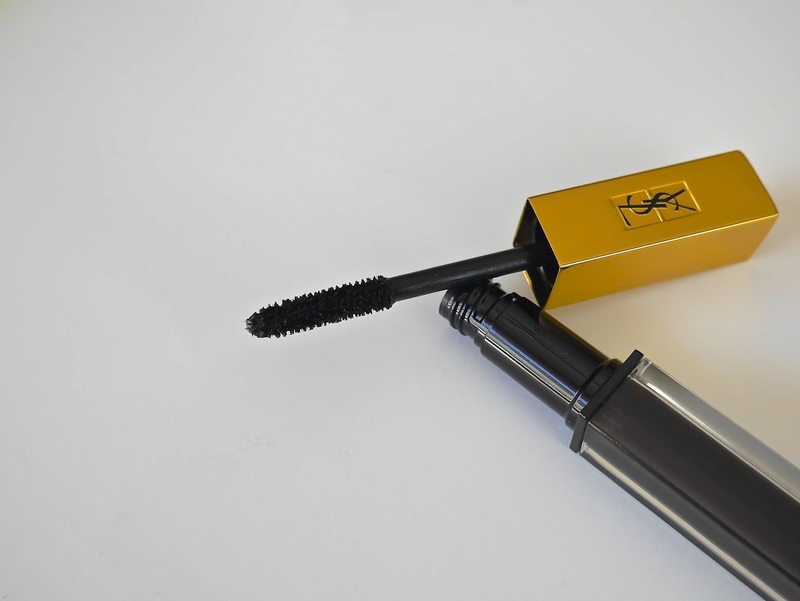 Have you tried YSL Mascara Vinyl Couture mascara before? Which YSL mascara would you recommend for me to try? *I received this product for free courtesy of Influenster but my thoughts and opinions are 100% unbiased, honest and my own. There is no place for any sort of BS here.